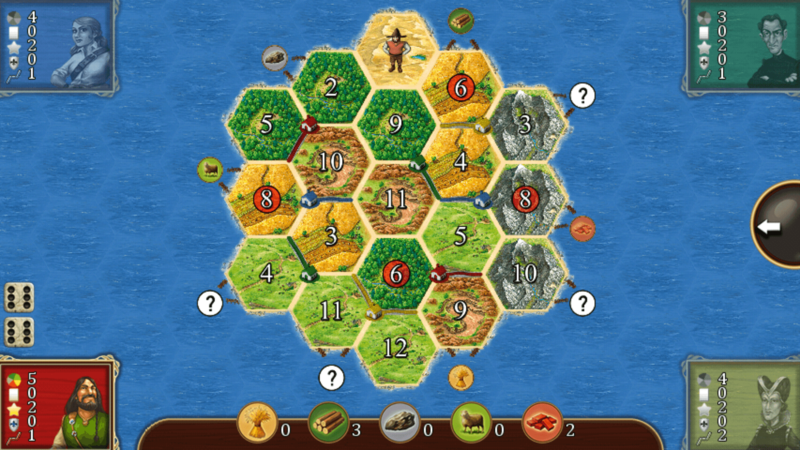 Read more about Catan Classic on our blog! The world is yours to discover, conquer and settle. Some have the will to be born and stay at their hometown for eternity. Others, prefer to simply travel and go back to the place they believe to belong. And still, there are few who keep their whole life searching for a place to call their own. Which one you are going to be? 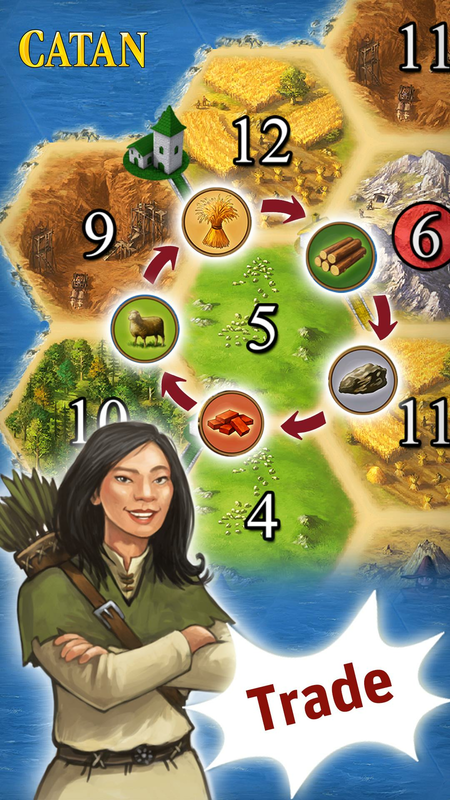 Play Catan Classic on PC and Mac with BlueStacks and prepare yourself to get on board of the classic board game while you set sail to discover new island, invest in in new trade systems, create and forge an entire new community and settle for good. 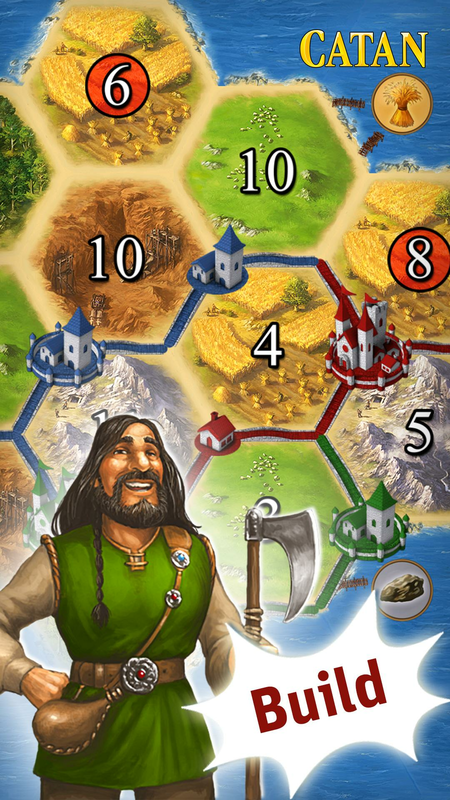 Defeat countless barbarians, vanquish dragons, build a canal for extra expeditions and become the Lord of Catan! 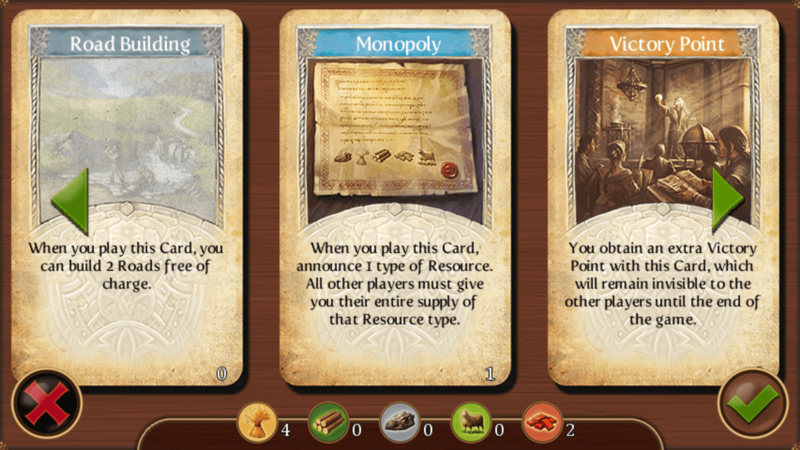 Compete against other players for the best settlements and take the longest roads, as they are more likely to help you create a largest army. 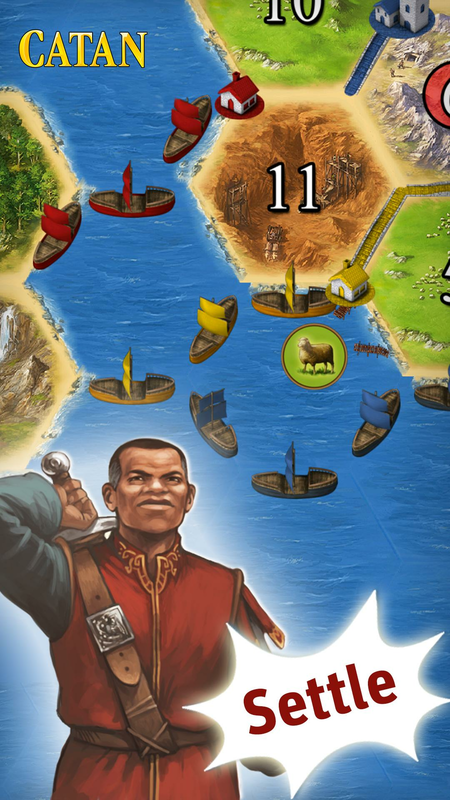 Download Catan Classic on PC with BlueStacks and become the great Harbormaster! Play special mini games in tons of expansions and protect Catan from barbarians, vanquish the dragons, build canals and discover new uncharted lands. How about creating a new world of your own and giving people the opportunity to grow? You can be that person! 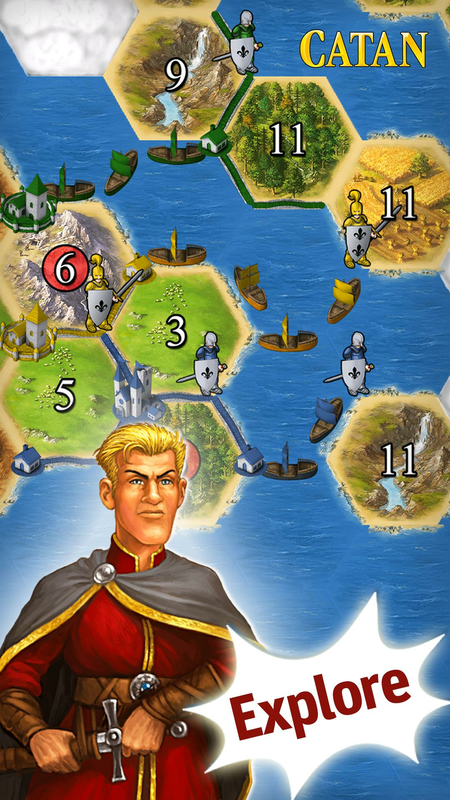 Why play Catan Classic on Bluestacks? Play Catan Classic. Redeem your BlueStacks Points. Get rewards! 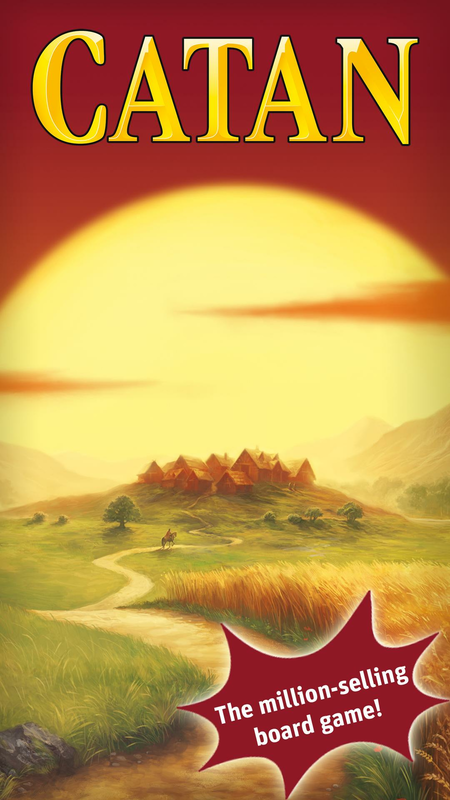 Catan Classic is a game which exemplifies the thought BlueStacks put into developing keyboard controls that feel intuitive and responsive. 6 You're all done! Enjoy playing Catan Classic on your PC. How willing would you be to settle your gaming skills way up higher with no trouble at all? Probably a lot, or at least, at the same amount of how badly you want to become a new islands Harbormaster, we’d say. Well, this might just be your lucky day! Download Catan Classic on Windows 7, 8, 10 with BlueStacks and add some real conqueror feeling to your game, by relying on the amazing tools only the best gaming engine can give you! Customize your expeditions as you please, by editing from your interface skin to your controlling scheme with the Keymapping tool. Create shortcuts for the moves you use the most with the Combo Key macro feature, so you can reproduce them in the future with no trouble at all, simply by pressing one key. And how about receiving amazing gamer items as reward for playing your favorite games? Collect the BlueStacks Points and exchange them for whatever you want at the store. Embrace ultimate freedom with the new and improved BlueStacks! Settle at the online gaming community! Chances are, once you discover a new place you enjoy, you might end up settling there, right? That said, it is easy to say that you might end up trying to create your space at the great online community, as it is the perfect spot to interact with other players, meet new people and even create an entire settlement with your new friends. 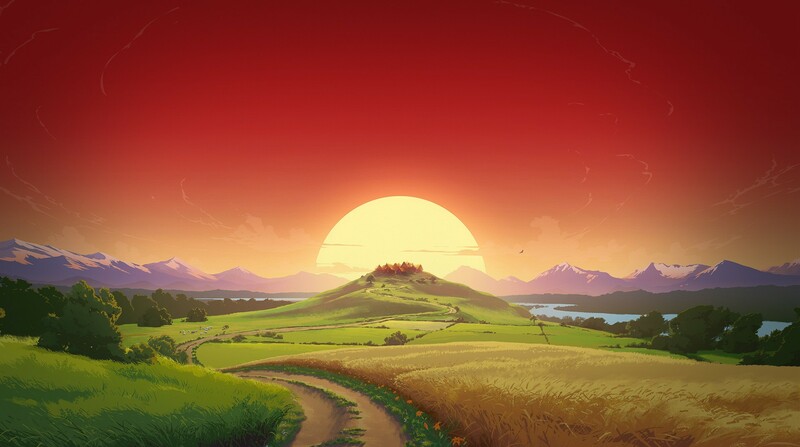 Play Catan Classic on PC with BlueStacks and broadcast your entire gaming experience with just one click, using your favorite social network to do so. Live streaming can do a lot for you, especially when you are about to take a new land to call your own!